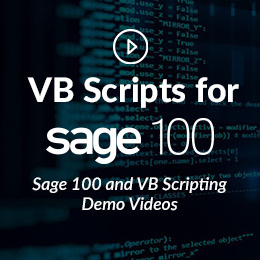 Sage 100 ERP (formerly Sage ERP MAS 90 and 200) is an innovative, flexible solution that goes beyond simple accounting packages and provides a broad selection of integrated applications as well as light manufacturing and distribution capabilities. Sage 100cloud (formerly Sage 100c) & Sage 100 – Version 2018 is Here! New enhancements to move your business forward. There’s something for everyone in the Sage 100c (Sage 100cloud) and Sage 100 2018 release. Sage 100 ERP accounting software (formerly Sage ERP MAS 90 and 200) is an innovative, flexible solution for growing businesses with a low total cost of ownership which offers modern architecture, robust features, ease of use, and powerful customization to increase your productivity and streamline workflows. 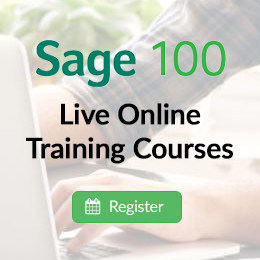 The user-centered design in Sage 100 ERP allows you to easily build the ERP solution you need from a broad suite of modules including financial, business intelligence, human resources, customer relationship management (CRM), eBusiness, manufacturing and distribution. Using innovative codeless customization you can meet specific needs by changing your system to enforce your business rules, which survives upgrades and keeps your TCO low. 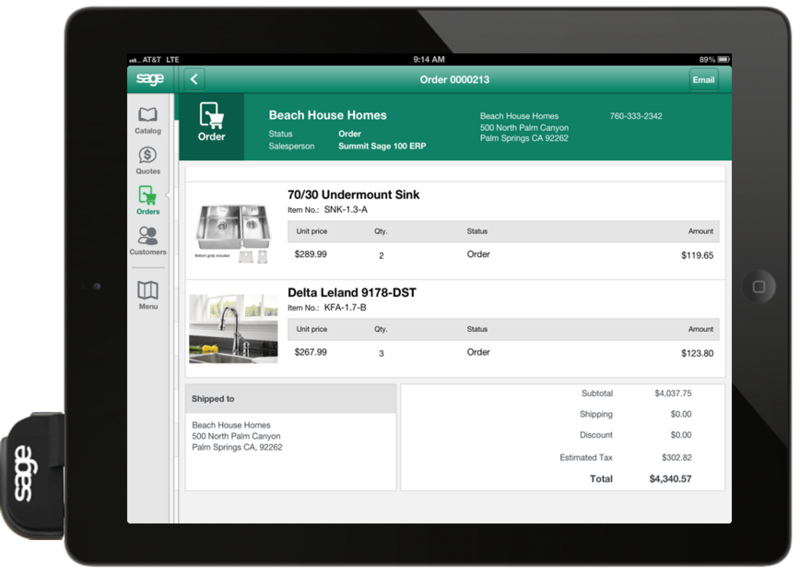 Sage 100 ERP provides you product line stability and the benefit of years of customer input from tens of thousands of Sage 100 installations. Net at Work is one of the leading authorized Sage 100 ERP (The new name for Sage ERP MAS 90 and 200) partners, resellers and consultants. 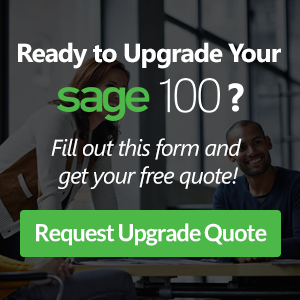 Our consultants and developers have extensive experience in Sage 100 ERP, Sage 100cloud (formerly Sage100c), as well as the full Sage ERP product portfolio, including installs, upgrades, conversions, customizations, support and training.